Crime Fiction Competition 12 signed paperbacks delivered to your door! 12 signed paperbacks delivered to your door! Crime fiction intrigues us. But why? Isn't life violent enough that we need to read about it in books? When we think of crime fiction we immediately think of murder, suspense, police procedures, good triumphing over evil. Crime fiction allows us to follow the how, the why and the whodunnits of novel writing. We can settle down to read a number of sub-genres; a cozy mystery, a noir, a hard-boiled, or even an historical crime fiction. Enjoy the crime books here. There is even one based on a true story. Once you have read the books please leave an honest review. Reviews are so important to writers. Enter our competition and WIN all 12 books signed by the author and delivered to your door. See our other crime fiction books here. Crime Fiction Competition - 12 signed paperbacks delivered to your door! 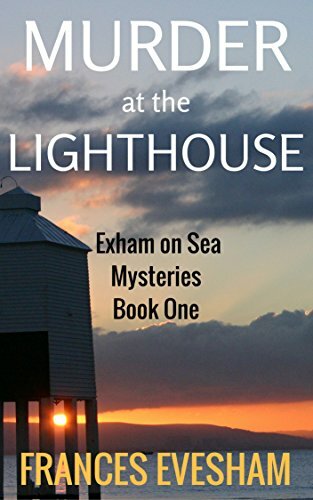 Detective Inspector Denis Hamilton is tasked with apprehending a brutal murderer stalking the streets of London - and leaving not a shred of DNA evidence. As the suspect list mounts, his frustration and pressure from his superiors intensify. When ex-metropolitan police detective and psychic John Bottrell returns to Cornwall to recuperate, having inherited a cottage from his mother-in-law on the remote Lizard peninsula of West Cornwall, he little realises that his analytical abilities will be tested to the full. On the very day of his arrival in the village of St Sampson, Bottrell's car collides with that of local incomer Melanie Pearson, with whom he strikes up an immediate rapport. When Melanie's daughter, Isobel, is found hanging from a tree in the mysterious Hob's Wood, her death is at first thought to be another suicide. But when Bottrell meets Ian Glenister, a former Metropolitan police colleague, assigned to investigate Isobel's death, he learns that foul play is suspected in the deaths of two other teenagers. 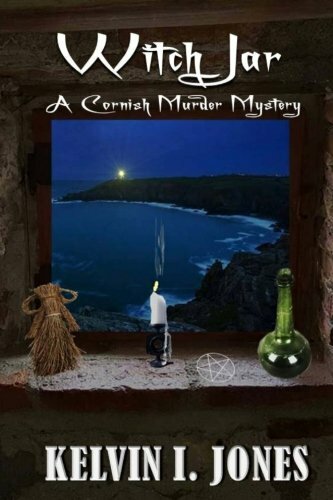 Bottrell, a melancholy alcoholic, stalks the wild Cornish landscape in this psychological thriller which combines elements of the occult, new age overtones and traditional crime narrative. Witch Jar is the second in the series of novels featuring John Bottrell. Set in beautiful San Francisco, California, a local book club turns from innocent critiquing into something menacing, thanks to the leader who has her own agenda. Good friends Julianna and Bess soon find themselves deep in the crime spree and are afraid to go to the police. 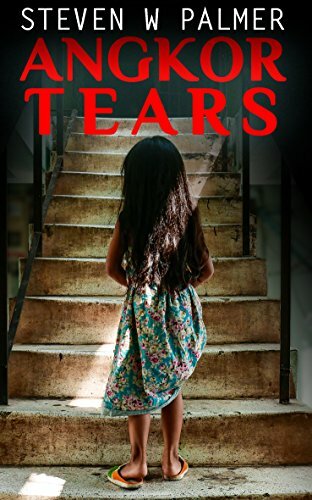 When Traci turns up the ante and demands they turn to blackmail and murder, they can't find a way to get out from under the web of deceit and sinister plans. And then there's the budding romance between Aaron and Julianna. 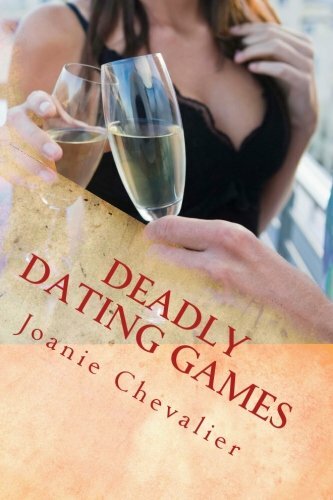 She does find Aaron attractive, but can she trust him enough to confide in him? Is he perhaps part of the crime ring? One foggy morning, just a few days after Christmas, John Gill's mother waves goodbye to her eldest son that morning with no idea that this will be the last time she will see him. Johnny doesn't come home for his lunch and his mother starts to worry about him. The family search frantically for him for three days and nights. They search Manningham, and wider Bradford until someone finds him early on the Saturday morning, just meters from their home. His little body has been hacked up, drained of blood, thoroughly washed, his organs displaced and his intestines are draped around his neck eerily similar to the murders that have been happening in London done by Jack the Ripper. Several letters were sent by Jack stating that he would murder a little boy soon. After the murder another letter was sent stating that he had been up to Bradford. 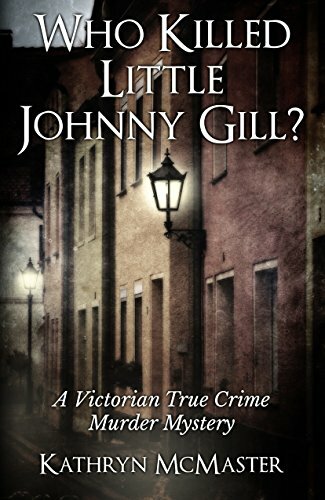 However, was this murder committed by the infamous Jack the Ripper? There are other clues involving Masonic rituals found in a local house at the same time of Johnny's death that point to the possibility that it was. And yet, William Barrett was the last one to see Johnny. The modus operandi could well be a copy-cat murder. In addition, William Barrett isn't saying much. 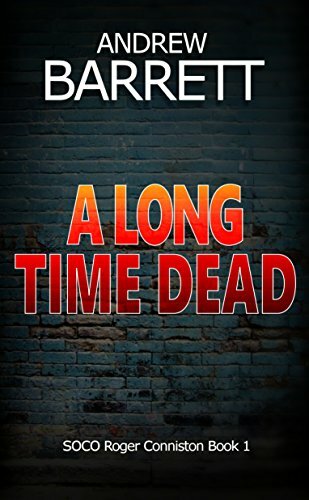 Do you like realistic forensic-based crime thrillers? They discovered her naked body with a puncture wound to her neck and blood everywhere. This was the second such case West Yorkshire Police had running. Both unsolved. After shooting and killing his nephew, a gunman runs wild in a London park. What drives Edward to commit such heinous acts? Who will survive yet another of his moments of madness? The action takes place in Jersey, Cornwall, Manchester, London and other places not of this world. 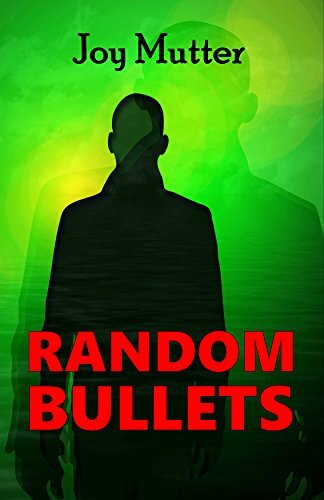 Set in 2015, Random Bullets is a thriller with a paranormal twist. What what you do if you found a body on the beach? Everyone in town knew the dead woman.They don't believe she was murdered.They don't want a newcomer rocking the boat. Cambodia, a country with so many shadows in its past. Now there are new shadows. Someone is killing children and leaving no clues. It's enough to draw journalist Dave Bell back to Cambodia after a plea from an old friend.